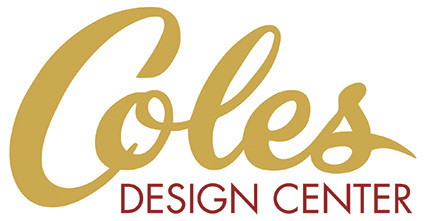 The San Diego Community has trusted Coles for over 70 years, and now we’re putting that experience to work in our new Kitchen & Bath Design Center. Our team has decades of collective experience so you can feel good about putting your kitchen or bath remodel in our capable hands. Coles — Value You Can Trust Since 1947. Located in our Morena Blvd. showroom. While aging is a universal process, our home is uniquely ours. Which is why many people prefer to live in their same home as they age, surrounded by a familiar community, friends and family. Quality of life and independence as we age are profoundly important. To age in place, we need kitchens and bathrooms that are safe, accessible, convenient and comfortable. Which is why Coles Kitchen and Bath Design Center specializes in remodels that help you age in place. Our design team is certified for aging in place planning and ready to help walk you through the process. The U.S. is undergoing one of the largest Age Waves in our history. According to the US census bureau currently there are over 35 million Americans over the age of 65. That number is expected to double to over 70 million Americans by 2030. That means the Age in Place movement will also continue to grow. 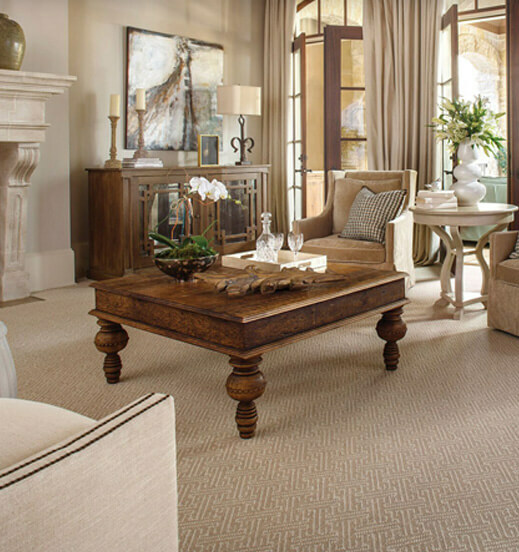 To enjoy your home as you age, our design experts will work with you to make it more comfortable and accessible. Plan with a “Universal Design” goal in mind that will allow the maximum number of people to use it while still suiting your aging needs. Consider appliances carefully. Controls on the stove/cooktop should be located in the front for safety. Think about installing a microwave drawer, it’s lower down for ease of use. Add roll out shelves to lower cabinets, pull down shelves to upper cabinets, and a pull out pantry that is accessible from both sides where possible. Choose countertops that are easily maintained. Design with rounded corners, not sharp edges. In the shower use walk in curbless access. Build in a bench that can be reached from the shower head. Use a hand held shower in addition to the overhead rain shower. Make them work independently. Install non-slip floors. Consider slip-resistant tile or vinyl. Include a counter with two heights. To meet your goal of aging in place and maintaining your quality of life, Coles Fine Flooring will be with you every step of the way. From a free in-store design consultation, to planning and execution, we are your one-stop solution for kitchen and bath remodels. Style. Selection. Service. Making Coles the local leader in Fine Flooring. Value You Can Trust Since 1947.